Now we are thrilled to shared that the 2018 Honda Odyssey has been awarded the highest safety ratings of TOP SAFETY PICK+ from the Insurance Institute for Highway Safety (IIHS) and a 5-Star Overall Vehicle Score from the National Highway Traffic Safety Administration (NHTSA) when equipped with Honda Sensing and the LED headlights. 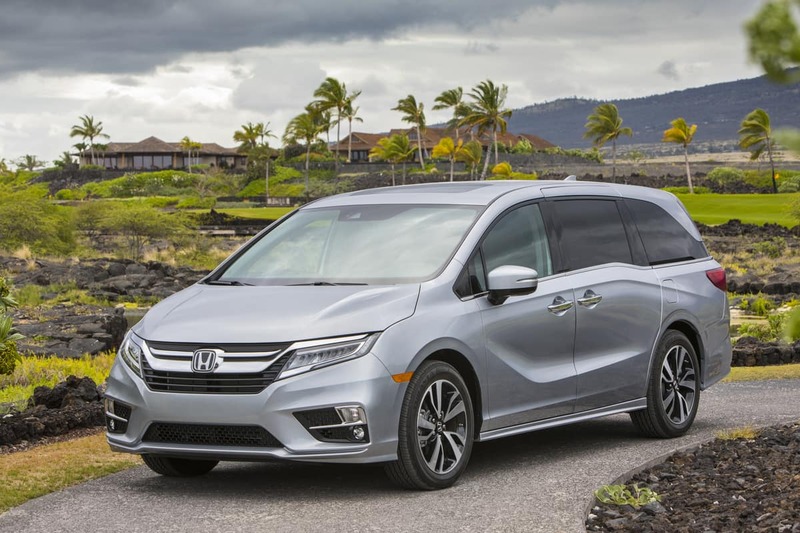 Honda Sensing now comes standard starting with the EX trim and above, which accounts for 99% of 2018 Odyssey sales. Honda Sensing technologies include Collision Mitigation Braking System™ (CMBS™) with Forward Collision Warning (FCW), Road Departure Mitigation (RDM) with Lane Departure Warning (LDW), Lane Keeping Assist System (LKAS) and Adaptive Cruise Control (ACC). All 2017 Honda models come equipped with a multi-angle rearview camera as standard equipment. Additional standard safety equipment on all Honda models include Advance Compatibility Engineering™ (ACE™) body structure; Vehicle Stability Assist™ (VSA®) with traction control; Anti-lock Braking System (ABS); side curtain airbags (some vehicles equipped with a rollover sensor as well); advanced front airbags; and front side airbags. Learn more about all the safety features in the official press release. 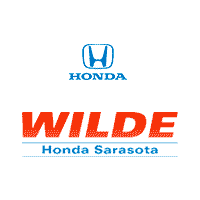 For more Wilde Honda Sarasota News and Events, follow us on Twitter or Like us on Facebook!